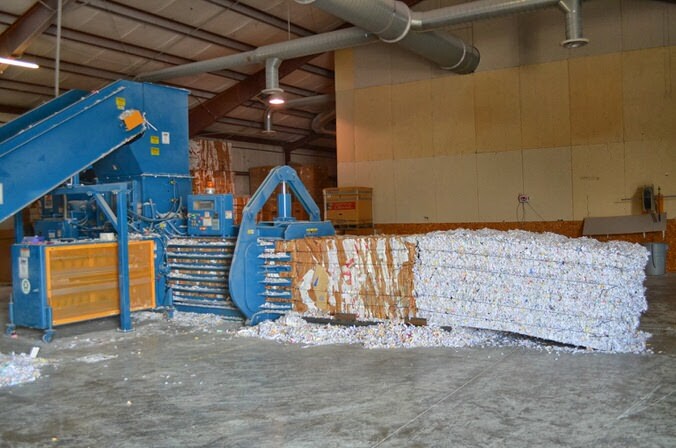 We recycle paper, plastics, cardboard, hard drives, and all sorts of materials at our recycling center. 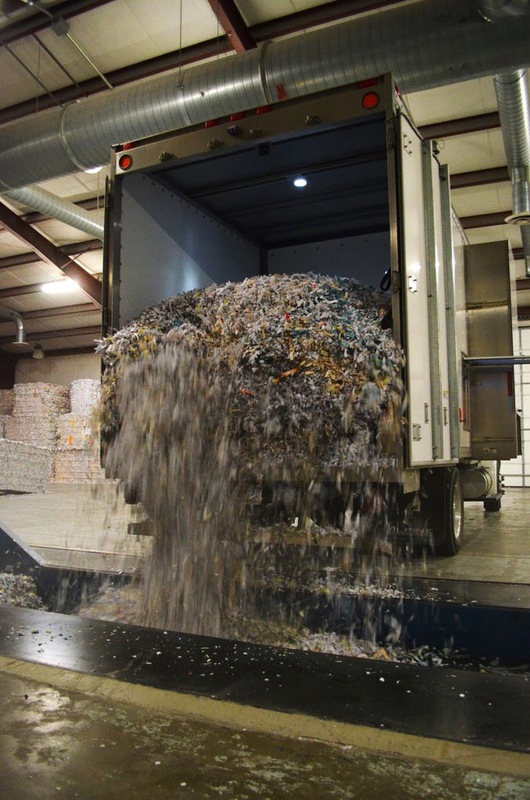 We collect and sort the recyclables and then prepare them to be shipped to the large processors in full semi loads. 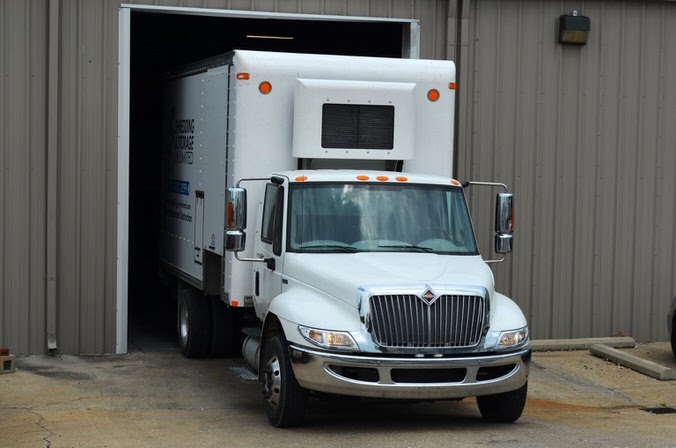 We consult with businesses to help them come up with a recycling plan and then we schedule regular pickups. 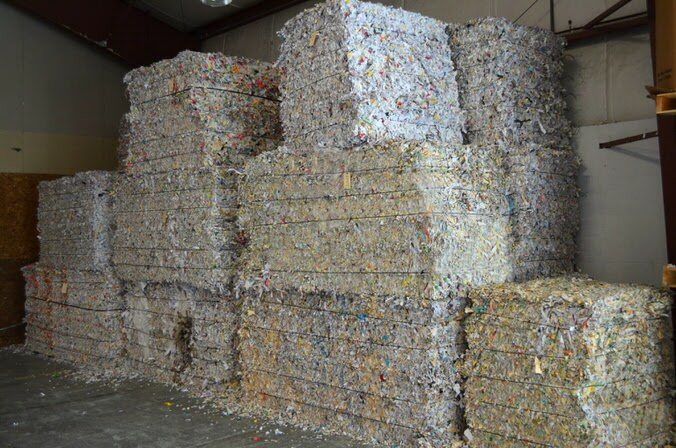 We can save you money while at the same time reducing the amount of material that lands in the landfill. 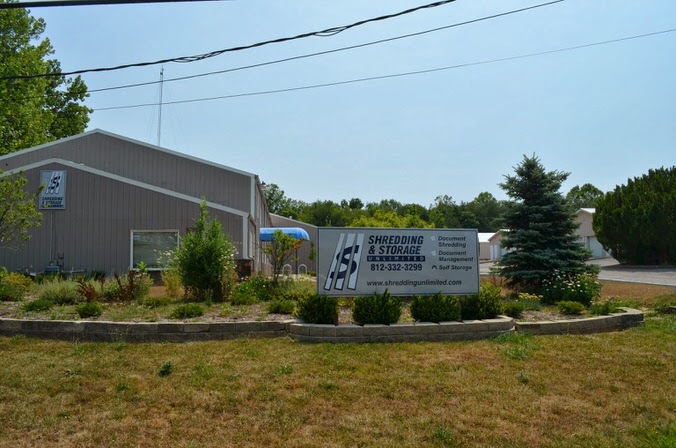 We make recycling easy for our customers! 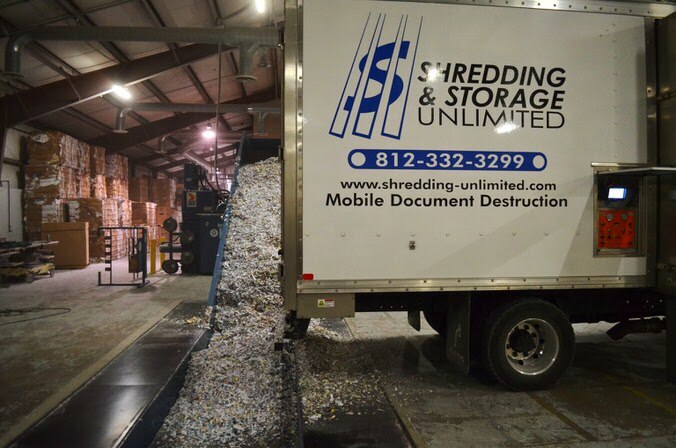 We shred and recycle a lot of paper and here is how we do it.